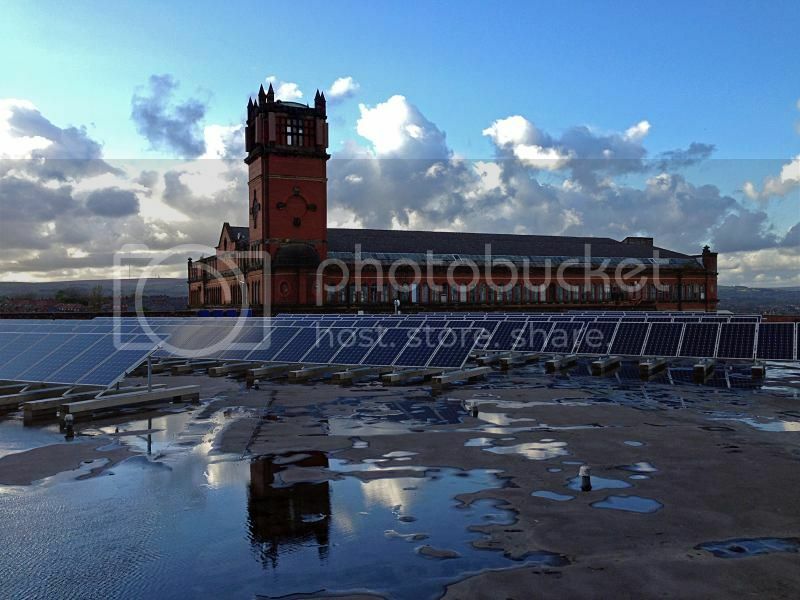 Don't get the opportunity to do many roof tops any more so when the opportunity arises I like to take advantage. This Mill is part of the Swan lane Mill complex. Mills one and two built in 1905 and 1906 and mill number 3 added in 1914. Now a bit worse for wear the grade 1 and 2 listed buildings are still impressive in all their red brick glory. 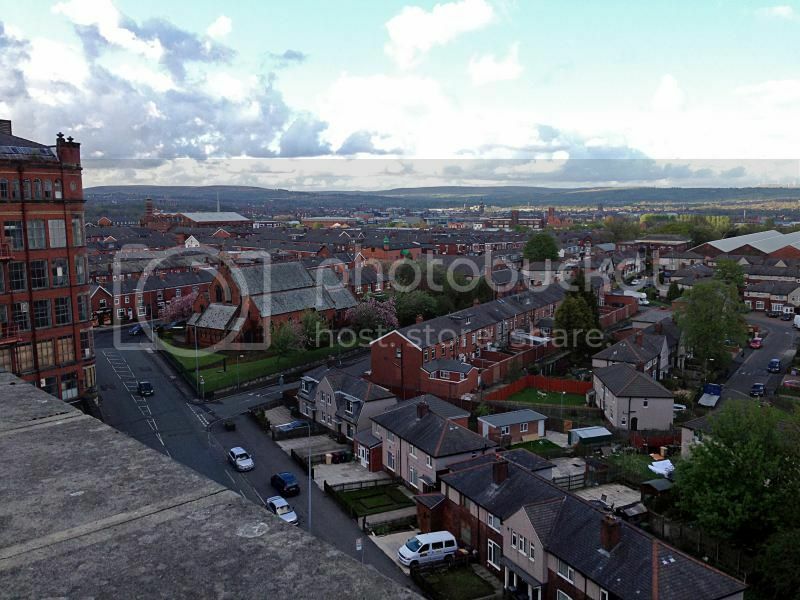 Giving spectacular views of bolton and beyond the roof makes a nice spot to catch the sights. 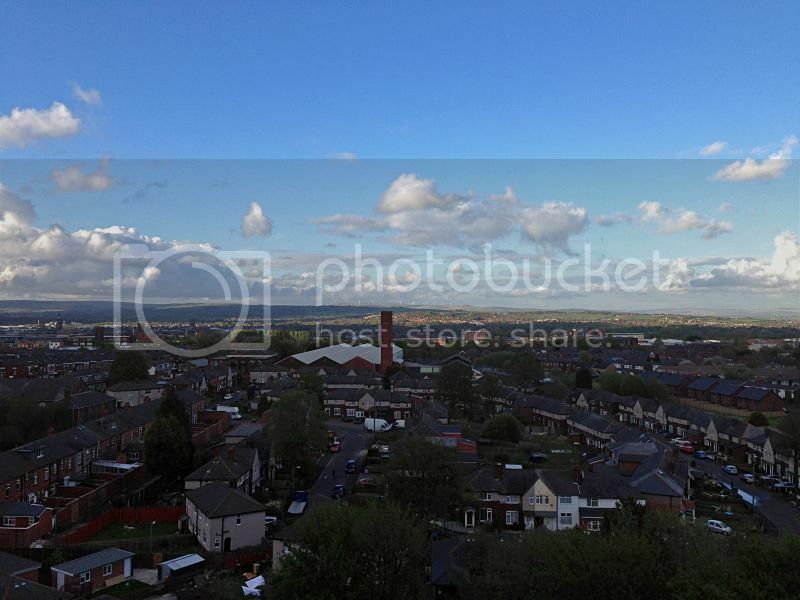 The chimney seen in the pano is now 40ft shorter due to Fred Dibnah removing the last decorative chimney top in Bolton from it. Due to the nature of the layout of the mills and chimney and it still being in use he was forced to use his 'flying buckets' to remove the 50 tons of brickwork 220ft down from the chimney into the carpark. "The job is a bit upsetting to me because this is the last ornamental top. When I've finished there'll be nothing left in town but cylindrical piles of bricks. All this beautiful fancy work that I'm destroying is not really in too bad a state. I could put it right. I'd dearly like to mend it and make it glorious again" The late Fred Dibnah. 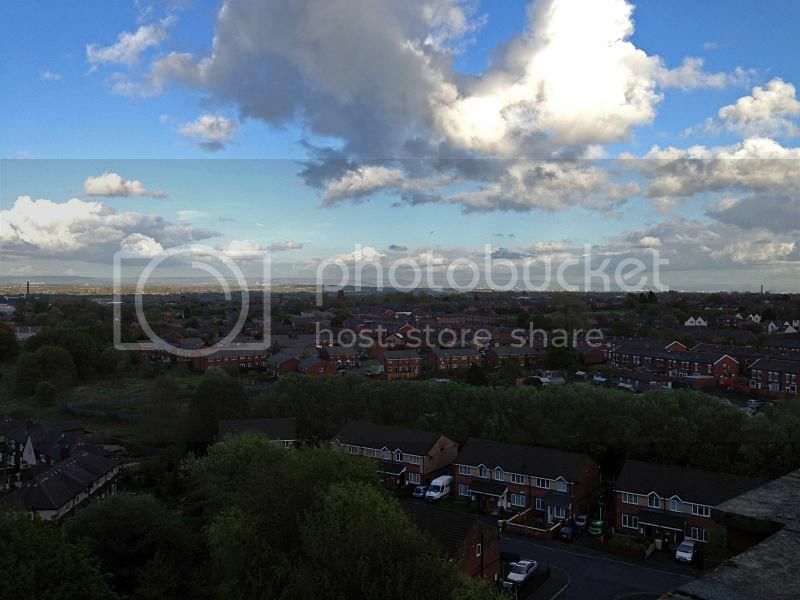 Manchester's towers in the distance. Holcombe moor windfarm in the far distance. They're taking advantage of Bolton's sunny weather. The impressive Swan lane 3 towering over the roof top in the background. Last edited by urban; 16-05-2013 at 23:26. That's excellent, love the solar array. Really nice, drive past this everyday. One on my to-do list. Lovely place to be on a day like that. Good to see you back mate! Haha that's my work! Managed to do it the other day quickly. For anyone interested, it may still be doable for a week or so. It's a big place though!